Retro Roadhusband and I are on vacation – hooray! While I will be posting from the road this gives me an opportunity to share stories submitted by Retro Roadmap Readers as well.Vintage signs, original diners, drive in movie theatres – stay tuned! I am a big fan of comedienne Phyllis Diller and was THRILLED to receive this autographed photo of her in the mail today. Born in 1917, Phyllis was close to 40 when she began her career that has spanned nearly 6 decades. She’s an inspiration! When RetroRoadhusband (Fang?) told me my tiki dress looked very Phyllis Diller I took this as a compliment. Check out the documentary “Phyllis Diller: Not Just Another Pretty Face” To learn more about this fab lady! I hope to be known as a “indefatigable nonagenarian” – as IMDb calls her – if I’m that lucky! 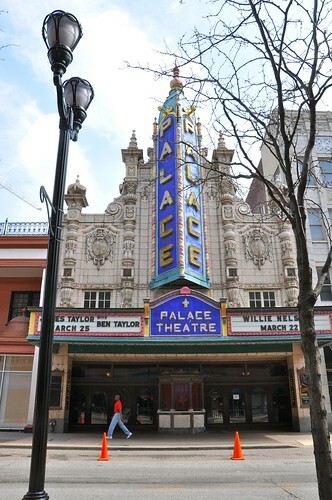 Palace Theatre and Ohio Theatre Marquee – Louisville KY Surprises! 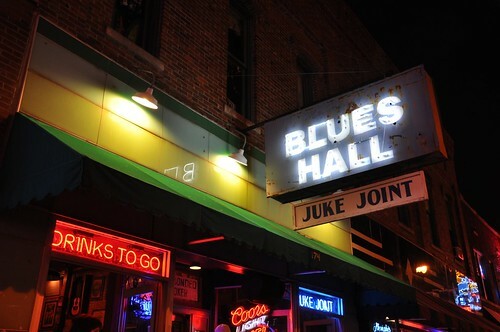 Blues Hall and Juke Joint – you just don’t hear those phrases much anymore, do you? 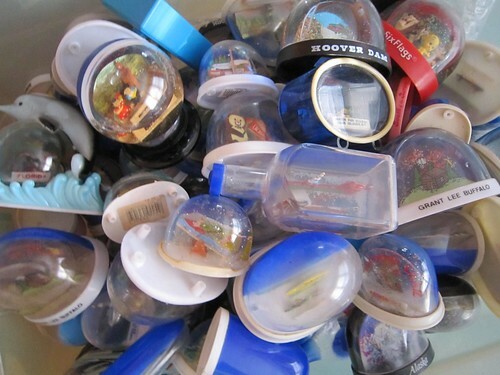 Same with Drinks to Go-! I had to wait until Retro Roadhusband and his brother ( The Hillis Brothers ) finished playing to snap this photo. They were hiding that voluptuous bathing beauty! Best slices on the boardwalk. OK technically on Rehoboth Avenue (since 1974). Yum!